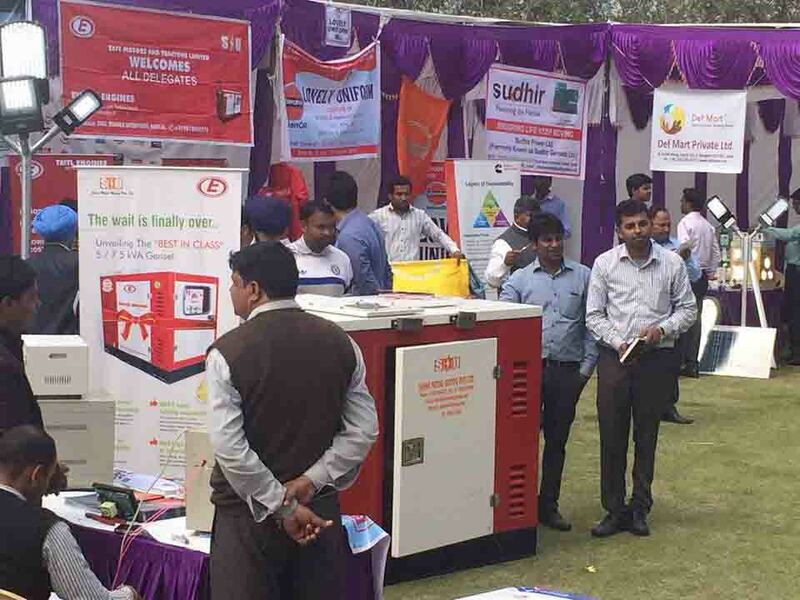 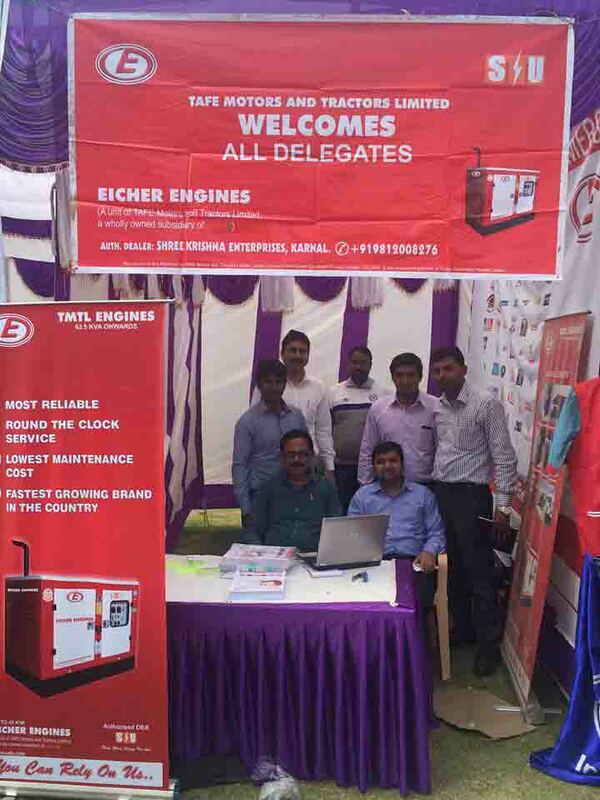 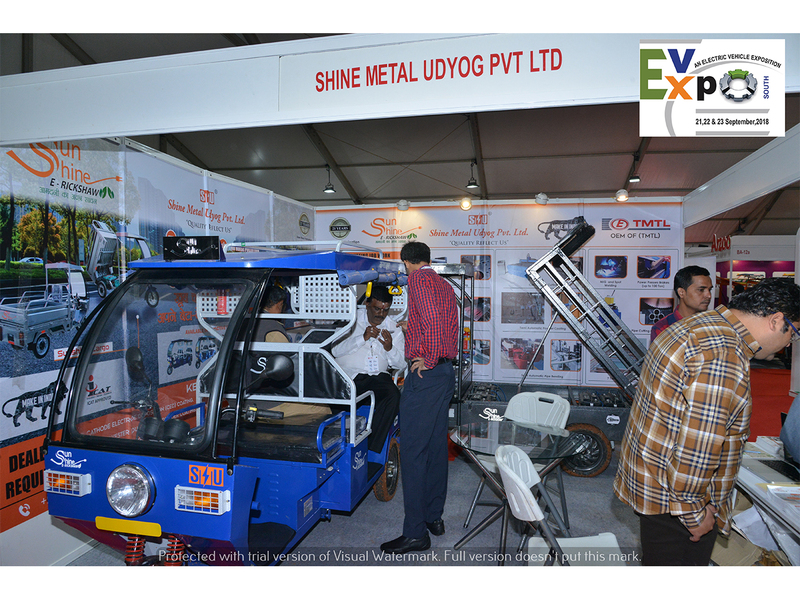 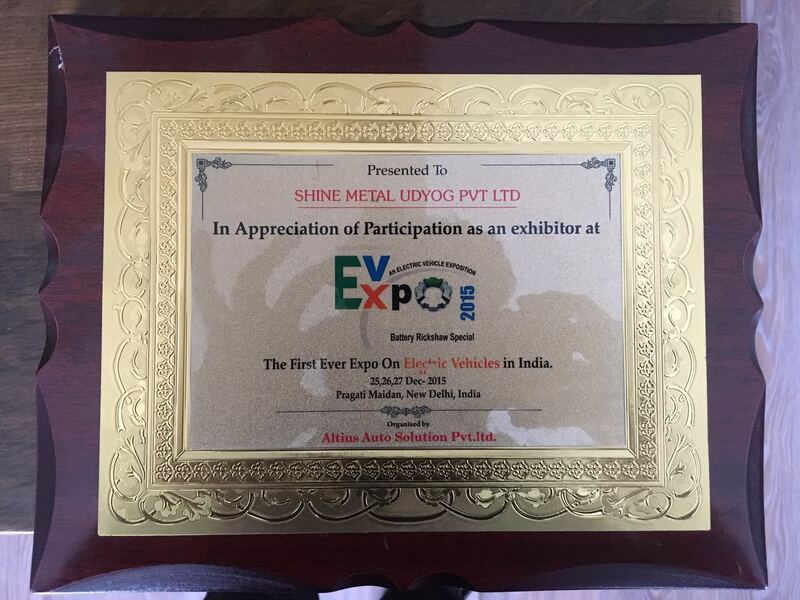 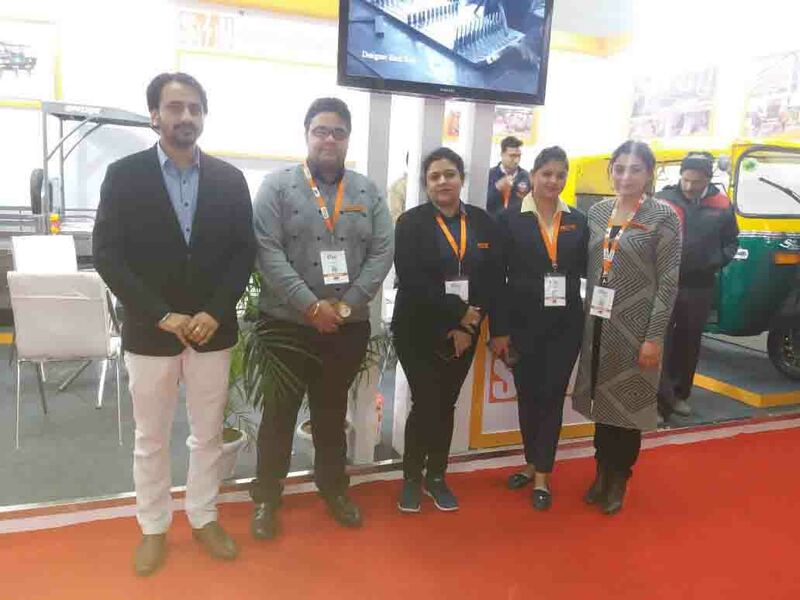 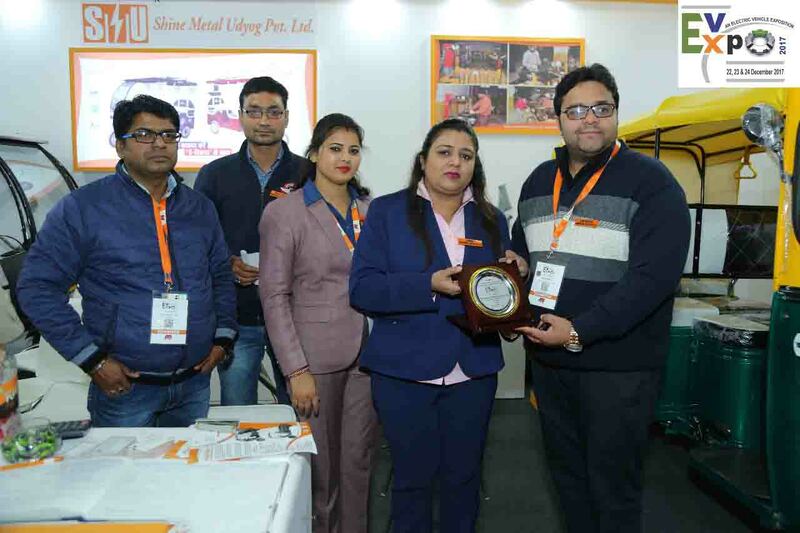 Events and Exhibition | Shine Metal Udyog Pvt. 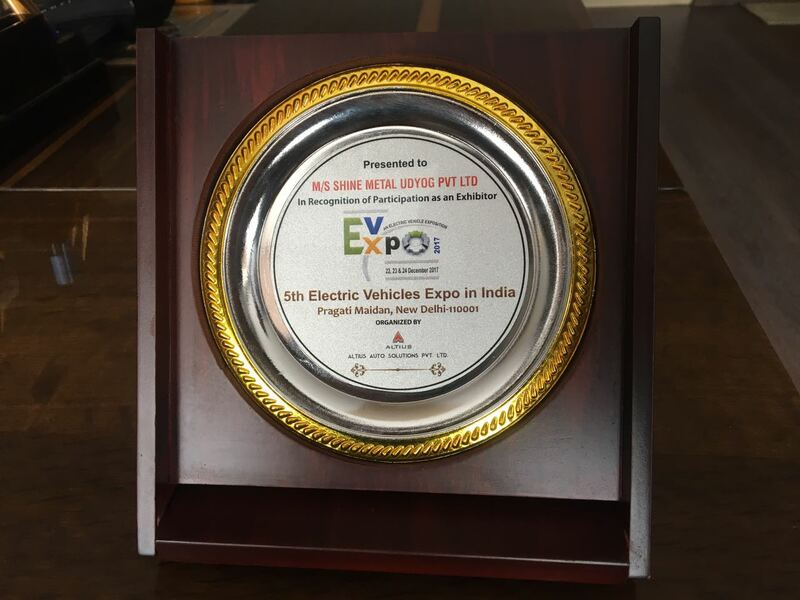 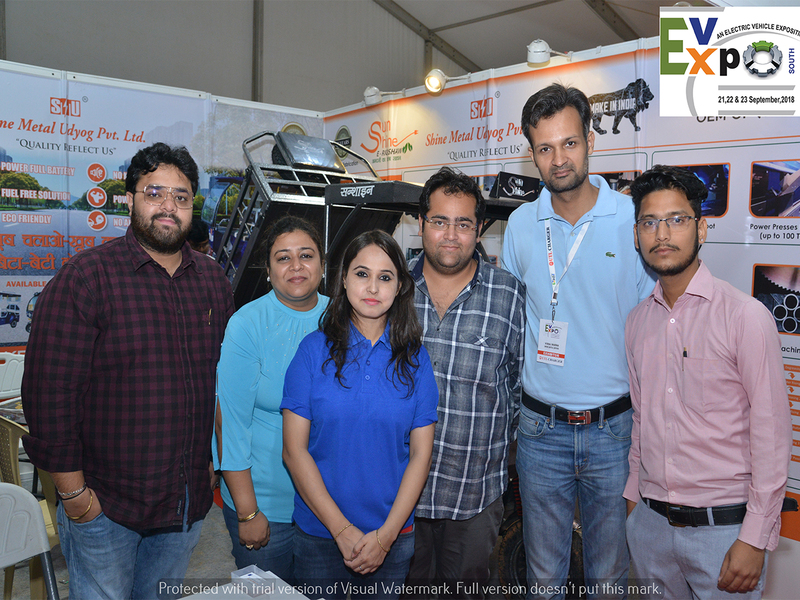 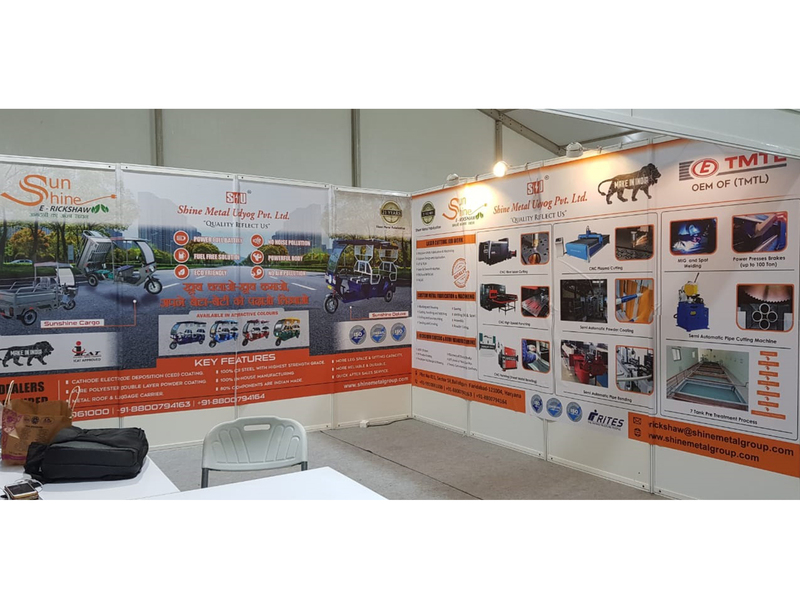 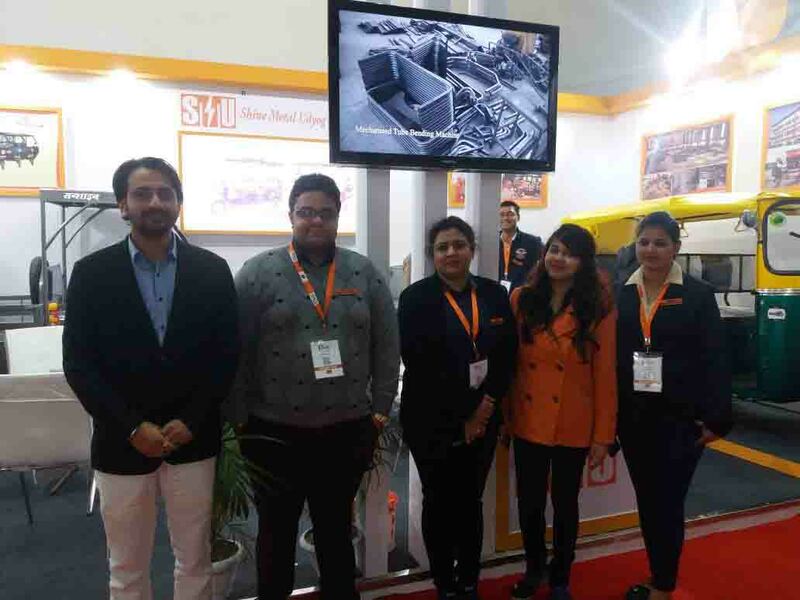 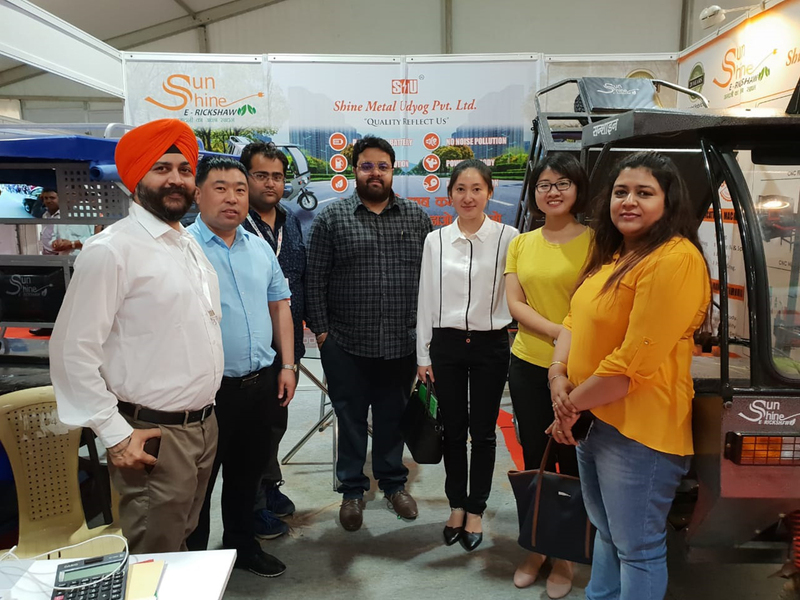 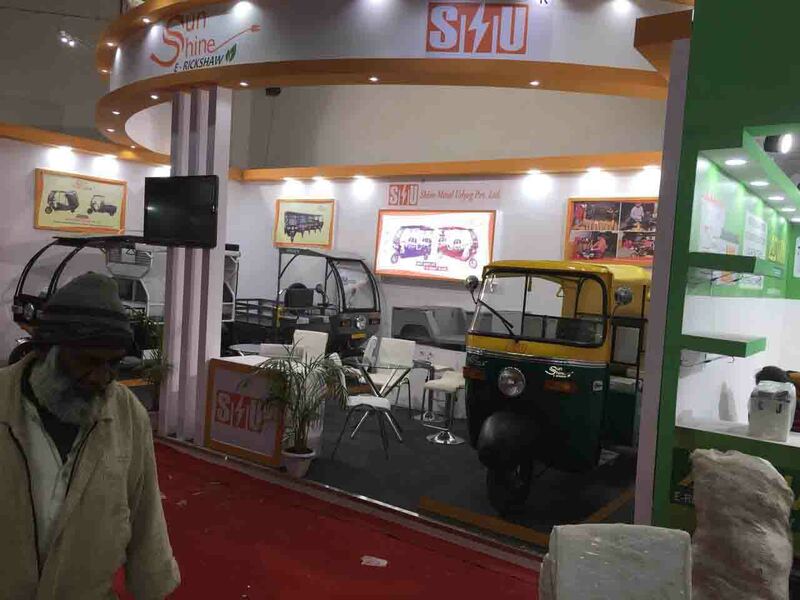 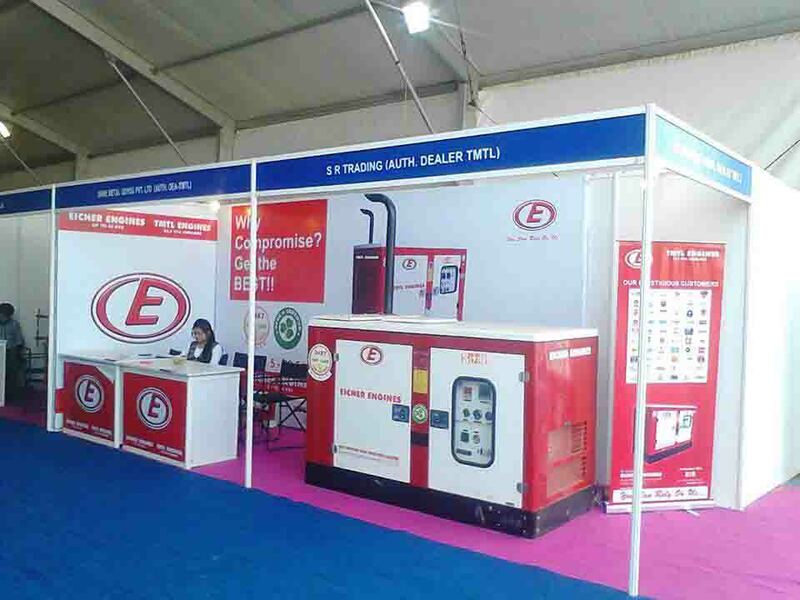 Ltd.
For the last three years, SMU has been exhibiting in EV Expo, the latest electrical products and changes it brings to electrical automotive fraternity. 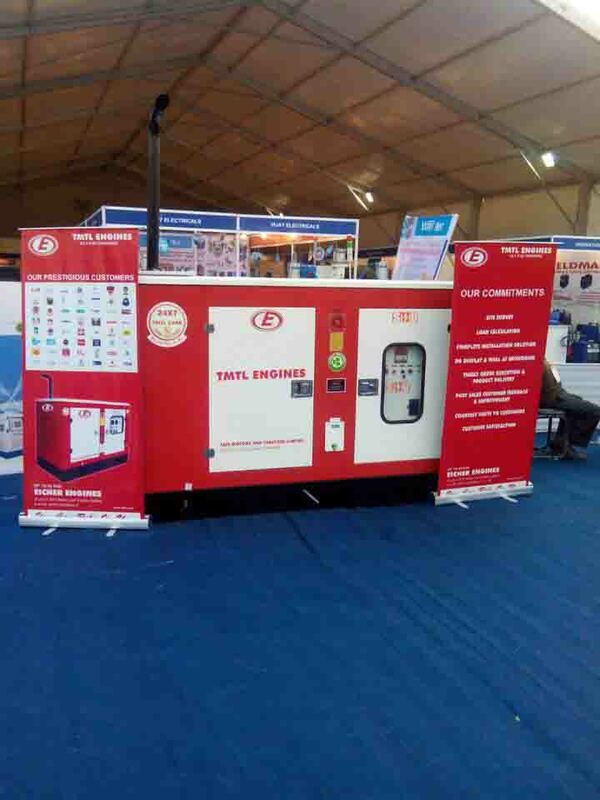 We are relentlessly showcasing the latest technological and innovation in our products. 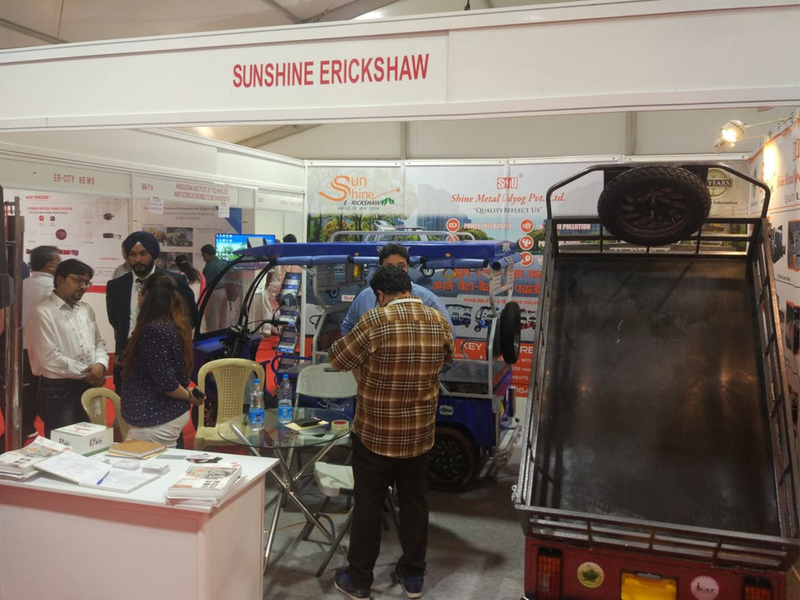 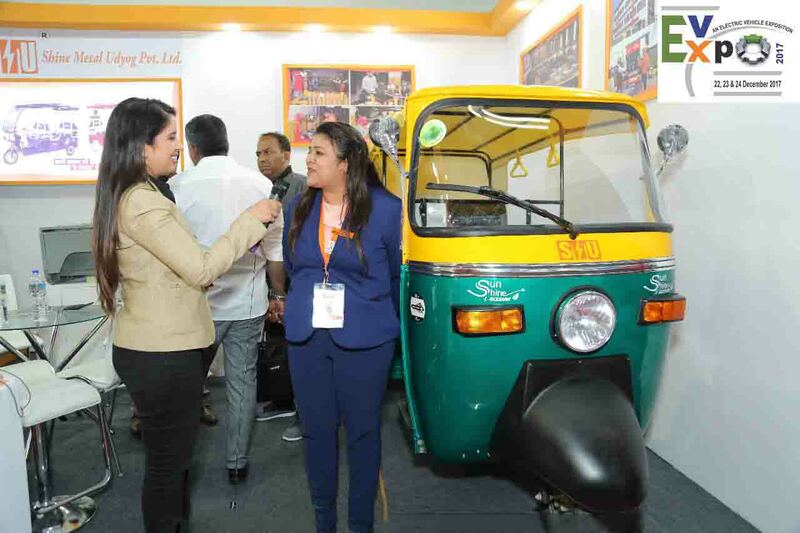 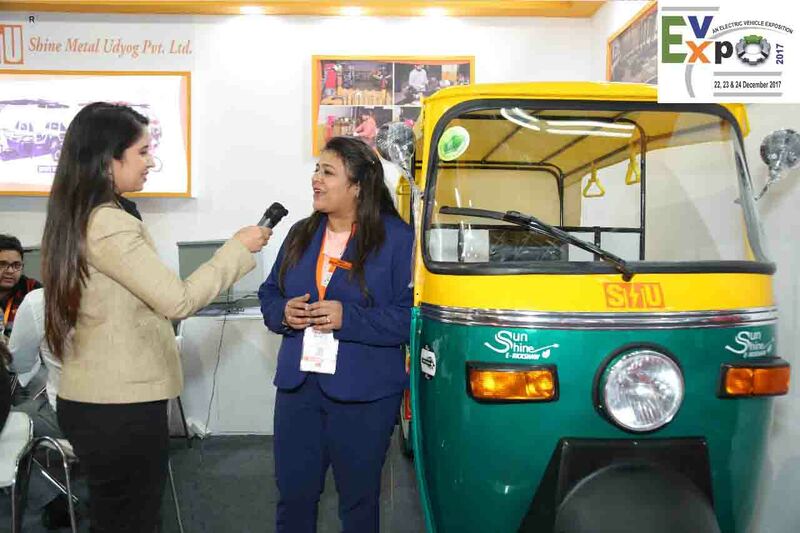 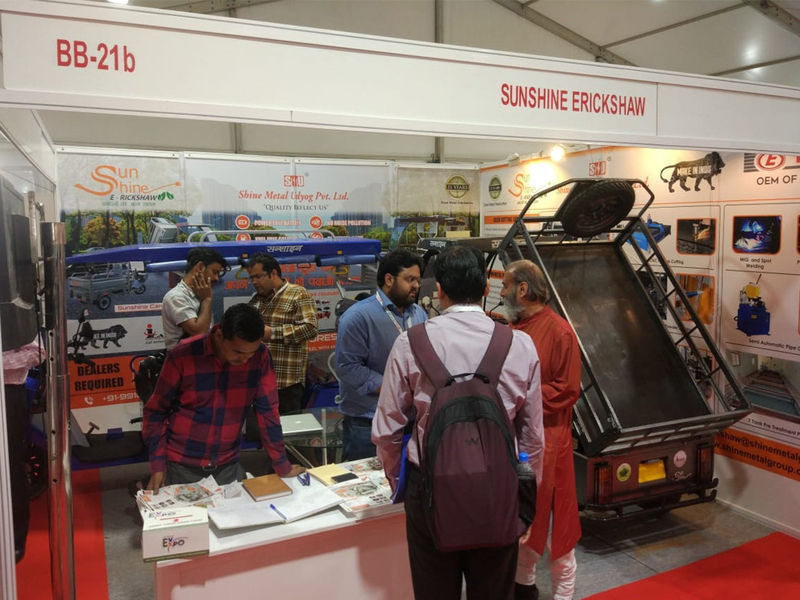 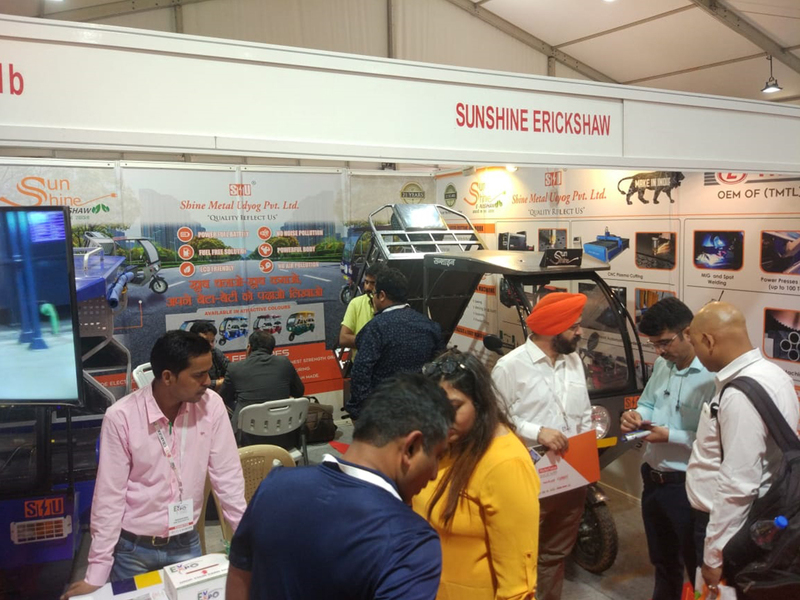 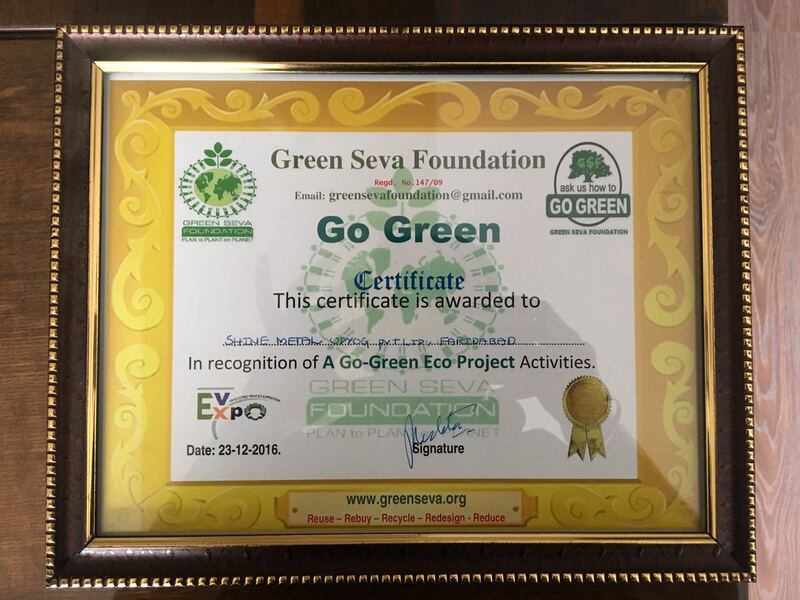 In the last December 2017 exhibition at Pragati Maidan, New Delhi, we introduced our new Auto E Rickshaw, which had become a show stopper for us.